Looking for a gift idea for your college student planning to study abroad? 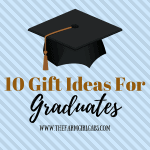 I have some fun, stylish and practical Gift Ideas For The Study Abroad Student. This post is part of a sponsored opportunity with MomSelect and HP. Some of the items featured in this guide were provided for consideration. Some links may include affiliate codes. It’s hard to believe that in one month, our little girl will be jetting off across the pond to spend an entire semester studying abroad in London, England. While I know she will have the experience of a lifetime, I have to admit, I am really going to miss her. She is my quiet one, but also the one who has embraced college life and spread her wings. We are so proud of her. Before she leaves, we are planning and packing what she can fit into two suitcases. Since it is the holiday season, it’s also the perfect time to give her some travel essentials to send her on her way. 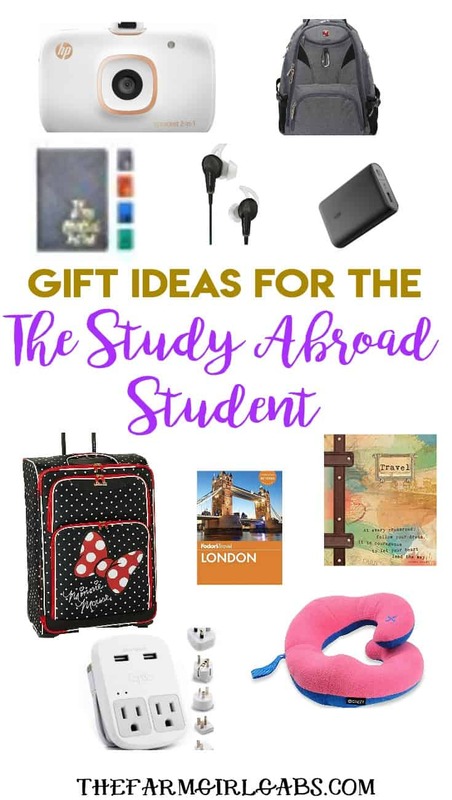 If you have a son or daughter planning to study abroad, check out these Gift Ideas For The Study Abroad Student. Capture and print all those memorable worldly adventures with the HP Sprocket 2-in-1. This handy little printer is about the size of a smartphone. Doing double duty as a 5-megapixel camera and compact printer, this device takes and creates high-quality snapshots in mere moments. It’s perfect for travel because of its compact size. Easily print your photos from social media. Connect your social media accounts to the HP Sprocket App and instantly turn any of those photos into colorful prints. 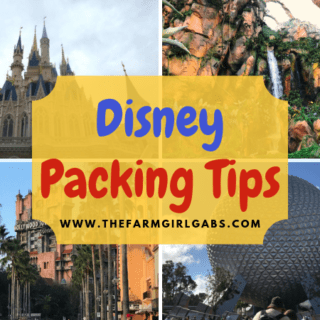 Pack more fun with some sturdy luggage . Keep connected and charged in other countries with the all-important travel adapter kit . Keep your passport safe with a handy passport case . Document your time abroad with a fun travel journal . Play some tunes or listen to a podcast while in route to your destination with a pair of noise-canceling earbuds . Take off exploring or head to class with a handy backpack , large enough to carry all your personal gear. Never loose charge. Take this portable battery charger with you on your travels. A handy map or travel guide that they can carry in their backpack is a great idea! Help make a long flight more bearable with a travel neck pillow . Hope these gift ideas help to make your kids study abroad experience worldly and fun! Bon voyage!